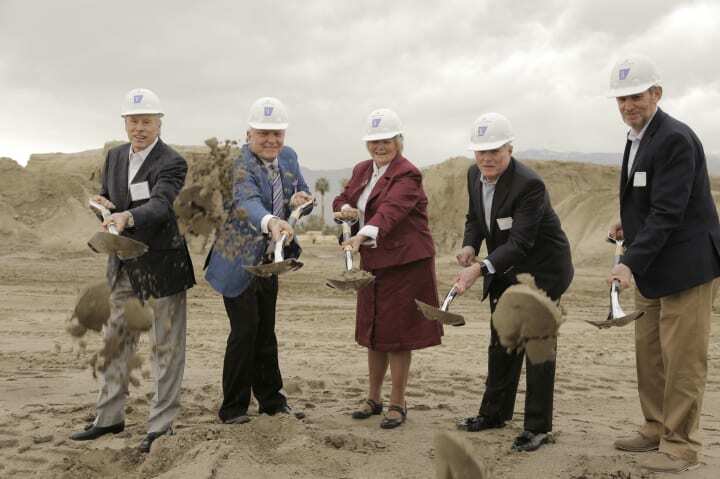 Our official groundbreaking ceremony for our newest community, Avenida Palm Desert took place on Wednesday, March 20. 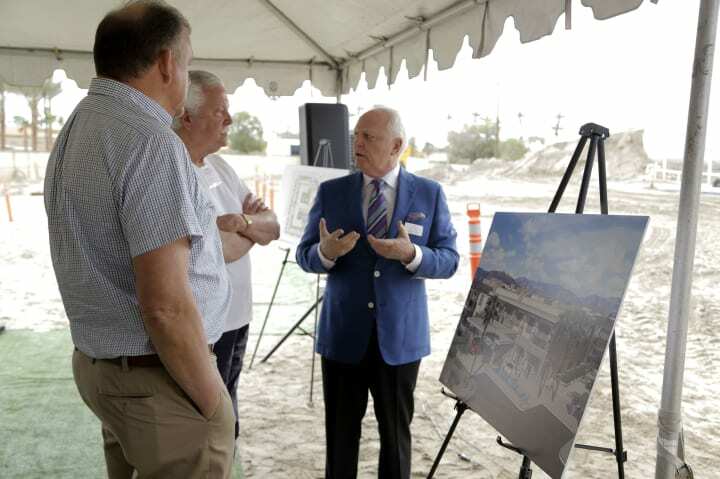 We were thrilled to share this milestone with Mayor Susan Marie Weber, community leaders, our partners, and all others in attendance. 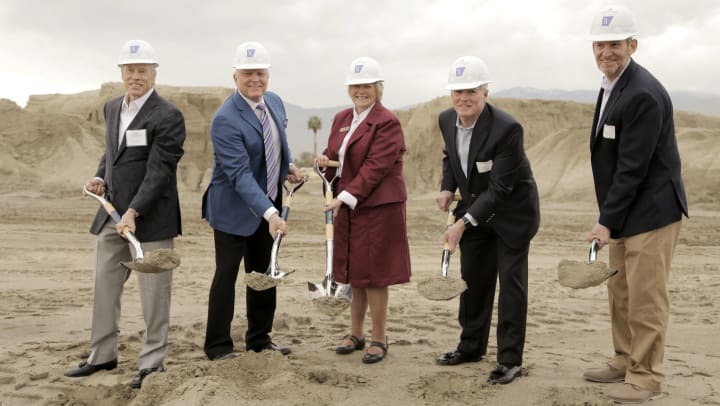 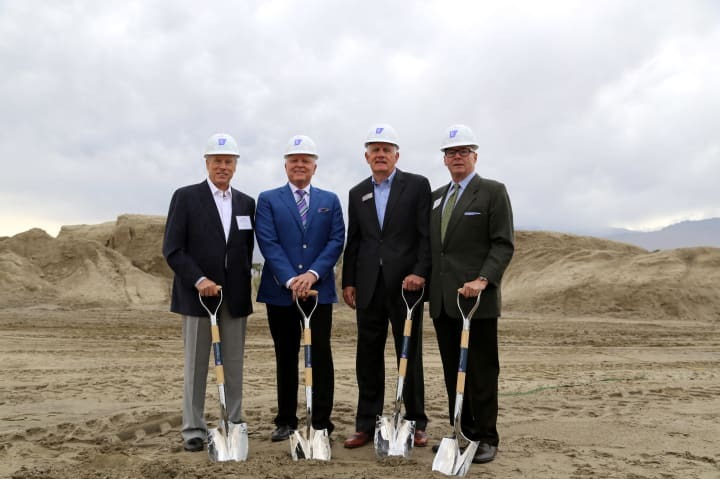 The enthusiasm we received at the groundbreaking mirrored our own level of excitement for the newest addition to our portfolio and we were delighted to commence the construction of our Palm Desert project with such energy. 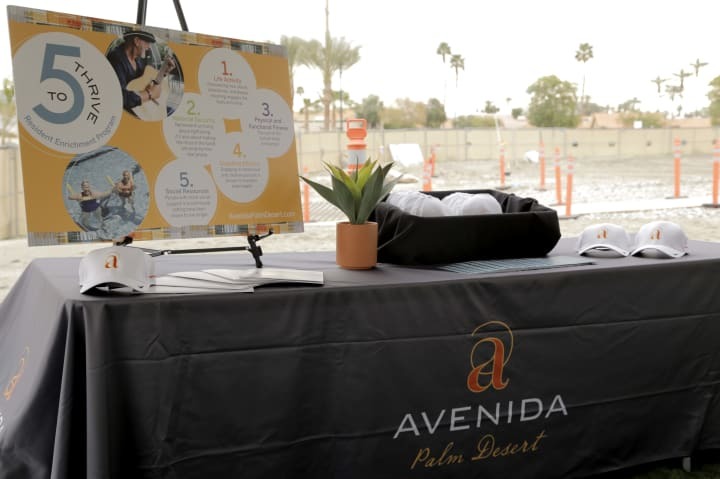 Avenida Palm Desert, a refreshing approach to active adult living for the new generation of seniors will open in Fall 2020. 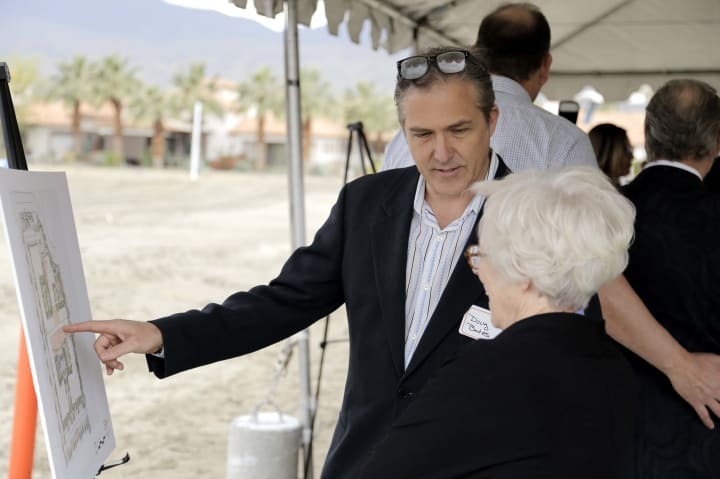 Click here to read an article written by NBC Palm Springs for more details about our 55+ active adult community. 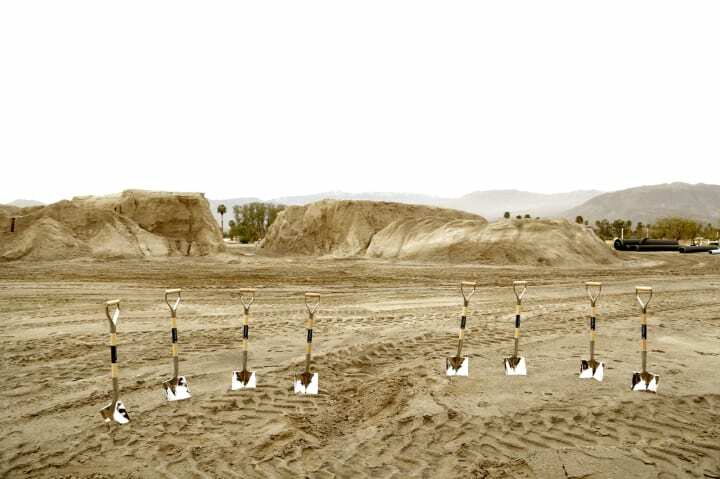 To sign up for our interest list click here. 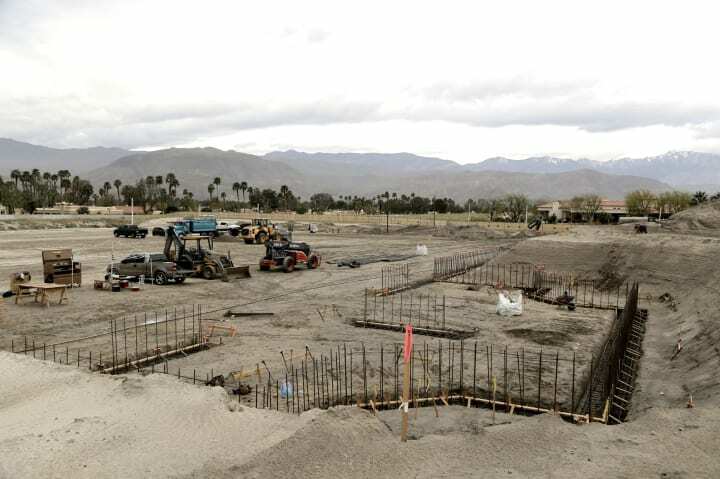 For more information, visit Avenida Palm Desert online at avenidapalmdesert.com or call 760-565-2978.